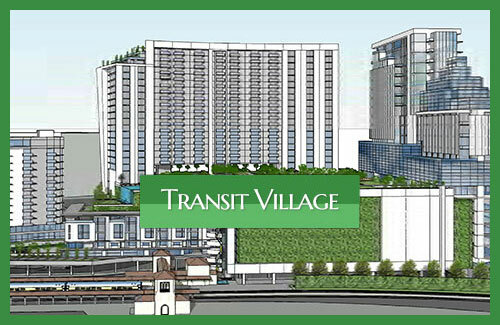 A variety of civic/community uses, including open and gathering space available to the public and a dog park. 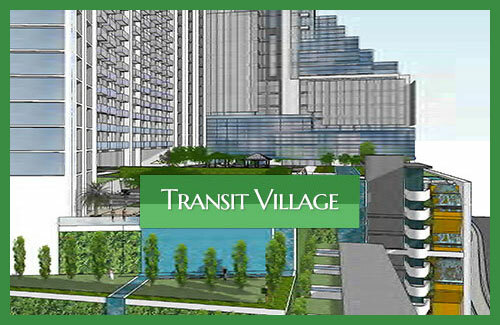 Each of these uses will be connected and be a part of an amenity roof top entertainment platform that will feature an innovative and sustainable landscape garden and be directly connected to the transit hub. 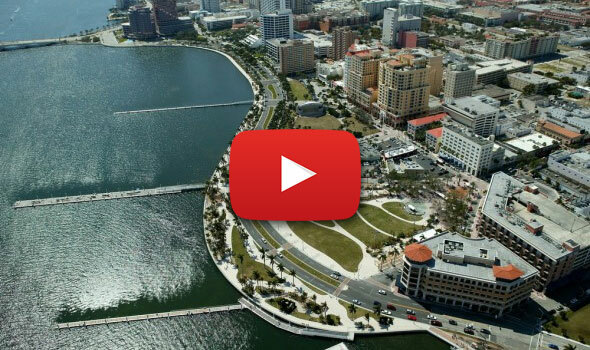 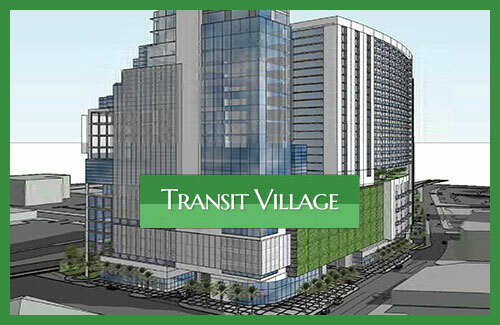 Transit Village’s 25 story tower heights will permit unsurpassed vistas previously unavailable in Downtown West Palm Beach apartments. 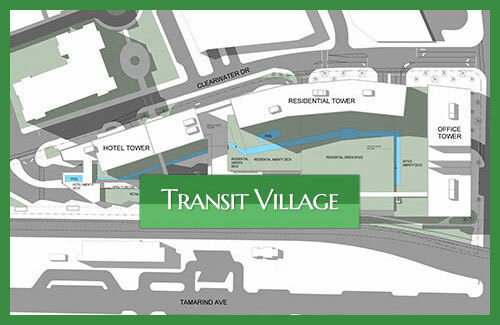 Taking full advantage of an exciting roof-top promenade, Transit Village’s transit oriented development will be conveniently located, connecting the existing transportation hub and integrate all of the people at Transit Village with the City’s multiple entertainment, office and residential neighborhoods.